You may be hearing in today’s news about the efforts to reduce the use of morcellation during uterine surgery. Links to major sources of information appear below. We will be discussing this topic in more detail in an upcoming post. 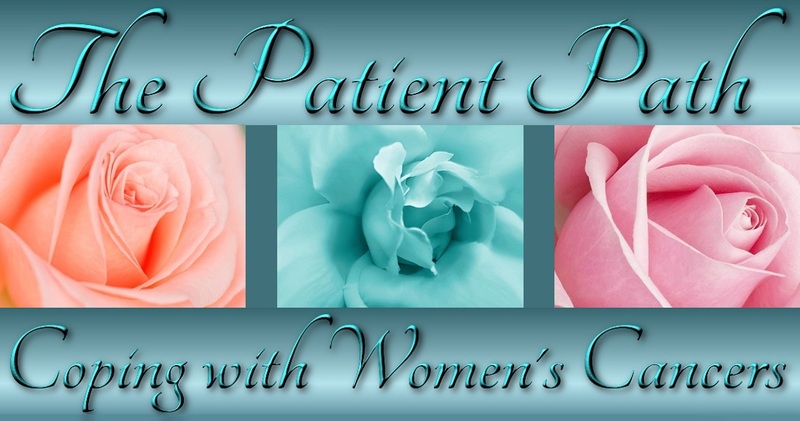 In the meantime, please submit your experiences, questions, and thoughts to share with other women by leaving a comment after this post or by using the CONTACT FORM for private messages. The NY Times link was sent to me by a Patient Path reader—thank you. And remember: Before contemplating uterine or any other surgery, learn about the proposed procedure and discuss the details with the doctor first.